Chatham boasts some of the best preserved historic homes and buildings, culminating in Chatham winning the 2007 Distinctive Destinations Award by the National Trust for Historic Preservation! The Historic Preservation efforts by the Town and Residents are beautifully displayed in all the buildings and homes on every street and corner. Touch any list entry for more details. Chatham boasts some of the best preserved historic homes and buildings, culminating in Chatham winning the 2007 Distinctive Destinations Award by the National Trust for Historic Preservation! The Historic Preservation efforts by the Town and Residents are beautifully displayed in all the buildings and homes on every street and corner. 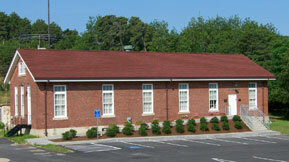 Chatham has several buildings and districts on the National Register of Historic Places. Preservation efforts are recognized locally each year with the Chatham Preservation Awards. Chatham’s Historical Commission is charged with protecting and preserving Chatham's historic character. Launched in 2004, the Chatham Preservation Awards program aims to honor noteworthy efforts by local property owners and others to preserve and maintain historic residences and other important historic resources. Chatham homes or commercial buildings built 100 years ago (or more) are eligible for an Historic House Sign. 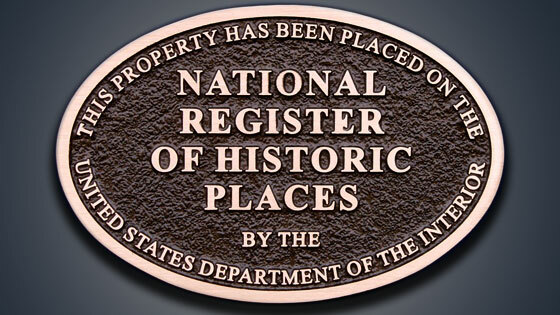 These unique historic house signs identify the first owner of the building (“Anthony Thacher”), the original purpose of the building (“Homestead,” “House,” “Stable,” “Store,”etc. ), and the date. Built by Colonel Benjamin Godfrey in 1797, the Mill remains almost exactly as it was when it was grinding corn for early Chatham residents. 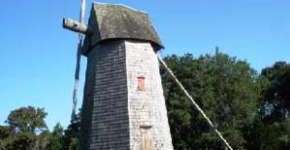 The Mill is located near Chase Park, off Shattuck place, just a short walk from the downtown Main Street. It is a prime example of a post-Revolutionary War commercial venture that served the community for more than one-hundred years. 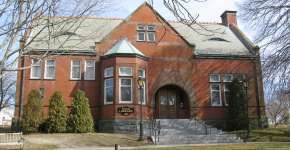 The Eldredge Public Library was a gift to the people of Chatham from one of its natives, Marcellus Eldredge. The Library was dedicated in formal ceremonies on July 4, 1896, and opened to the public a week later. It is listed on the National Register of Historic Places. 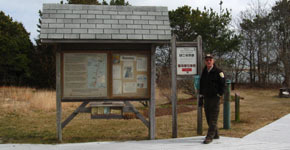 Built for Guglielmo Marconi in 1914, the 11.3-acre, 10-building Chatham Marconi Maritime Center campus of distinctive structures has been preserved by the Town of Chatham and is on the National Register of Historic Places. Marconi's Wireless Receiving Station was initially part of his visionary global network planned to link America with Europe and Japan. Today, the Operations and Residence Hotel buildings serve respectively as CMMC's museum and Education Center. 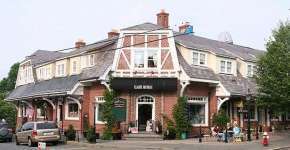 The 1-1/2 story English Revival structure was built in 1914 by Joseph Nickerson, a master mason, to a design by Boston architect Harvey Bailey Alden. It originally housed shops on the first floor and residences on the upper floor.The Brick Block was listed on the National Register of Historic Places in 1979. The summer home of Justice Louis Brandeis, Associate Justice on the US Supreme Court from 1916 to 1939.The Louis Brandeis House is private property and not visible from the street. It was designated a National Historic Landmark in 1972. Read more about the Louis Brandeis House on Wikipedia. The Mercelia Evelyn Eldridge Kelley House is private property. 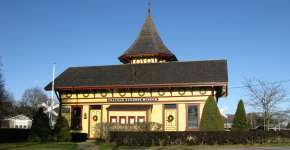 It was listed on the National Register of Historic Places in 2005. Read more about the Mercelia Evelyn Eldridge Kelley House on Wikipedia. The Monomoy Point Lighthouse is located on the Monomoy National Wildlife Refuge, at the south end of Monomoy. It is no longer an active lighthouse. The property is accessible only by boat. The Port Royal House is private property. It was was listed on the National Register of Historic Places in 1982.